By Tim Peterson . Published on June 12, 2015. YouTube Gaming will launch this summer in the U.S. and U.K.
YouTube has created a gaming-specific version of its video service to make a direct run at Amazon's Twitch. 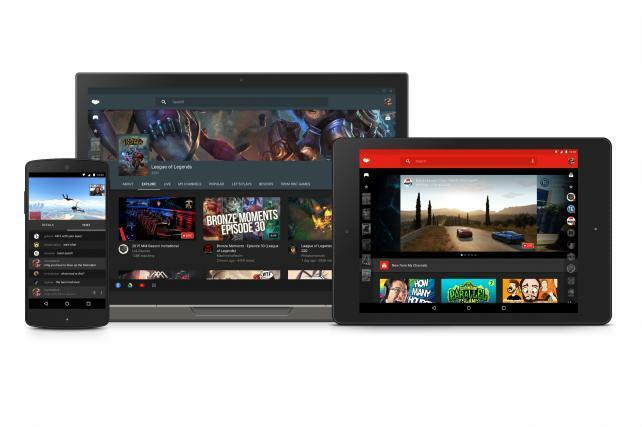 This summer the Google-owned video giant will launch YouTube Gaming for people in the U.S. and U.K. to watch other people play video games, just like they do on Twitch, which YouTube reportedly tried to buy last year before Amazon put down $970 million for the company. 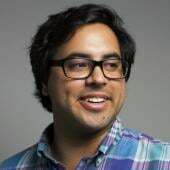 "YouTube Gaming is built to be all about your favorite games and gamers, with more videos than anywhere else," YouTube product manager Alan Joyce wrote in a company blog post announcing the game-centric service. YouTube is hosting an event today at its Los Angeles production facility YouTube Space LA to formally unveil the gaming service. This marks the third time in the past year that YouTube has rolled out a service aimed at a subset of its audience. Last November, YouTube announced YouTube Music Key that allows people to pay to watch music-related videos without ads. And in February the company rolled out YouTube Kids, a free ad-supported mobile app for children to be able to watch age-appropriate videos cut off from all the other videos uploaded to YouTube. YouTube Gaming will be free and ad-supported but brands won't yet be able to target ads specifically to people using the game-centric service, according to a YouTube spokeswoman. YouTube sells advertisers on its gaming audience through its Google Preferred program that bundles the top 5% of YouTube channels into 12 categories including gaming that brands can buy through upfront ad spending commitments. YouTube Gaming's site and mobile apps will feature pages dedicated to more than 25,000 games such as "Asteroids" and "The Legend of Zelda: Ocarina of Time." These pages will host videos related to each game, including streams of people playing the game live and live chats for spectators to comment on the gameplay. 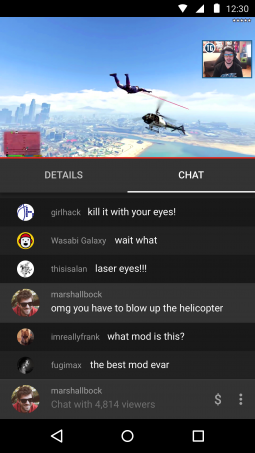 People can also tune into YouTube creators' and game publishers' channels, which they can subscribe to in order to get notification alerts when those channels start a livestream. And as The Daily Dot reported in March, YouTube will roll out a better live experience "in the coming weeks" that's supposed to streamline the livestreaming. Details on what that means are unclear, but the company blog post says that people won't have to schedule their livestreams ahead of time.